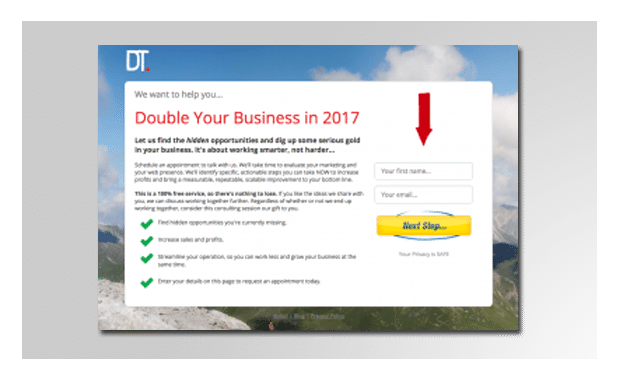 A classic in the world of internet marketing, the double opt in page remains one of the most powerful lead generating assets you can have. No marketing strategy is complete without implementing the double opt in technique. Let our dev team put one of these together for you, and watch your profitability increase almost overnight.